Under a week ago I was still living with abundant insouciance, worrying only about the next Fashion Week show and the immediate happening of the Oscars Red Carpet. Now I have John Galliano to worry about. Him and his irresponsibly alcoholic rants, resulting in an impossible to ignore strange cascade of offensive declarations. While watching the video and seeing no beginning but only the end, Galliano‘s end, I must admit I felt just as out of context as the very video. But such is life and the words cast by Galliano during the amateur filming were largely enough to blame and paste a nasty label on the, up until there, savant designer. I still feel there are still things to clear out about that night, only the public may not be that generous in time or motivations to wait and see the fog lift its deceiving veil from the dubious story. 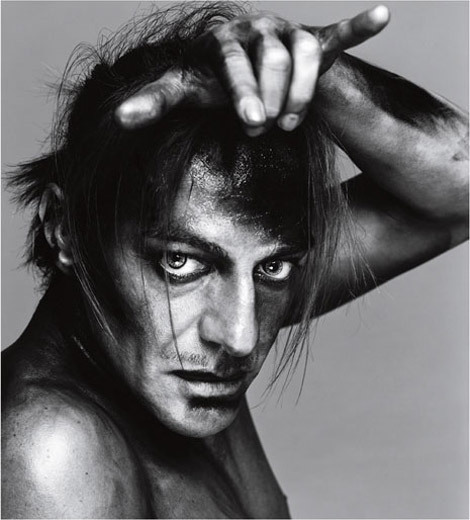 The only valid truth is that, from now on, the great John Galliano will enter a new stage of his theatrical life and, possibly, designing jailhouse dungarees (true, he’s taking it step by step and he’s trying his hand in a rehab facility first). Such is life. A Fashionable circus. Rehab Is The New Black: Galliano Gets Another Chance? 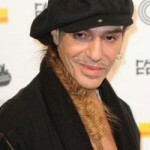 John Galliano Goes To Court. Again! 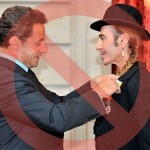 Galliano, An Honorable Chevalier No More! I think that he will find his way. He is a very talented designer and he is taking the steps to help himself, which is a good thing. I hope that he comes out of this a happier person and a even more creative clothing designer. Last words on John Galliano when it comes to this matter. All I hope for is that John has real friends. Not the kind of friends who love to live in the shadow of fame but the ones that really loves you also when you’re down and out. I was listening to the iconic album ‘Layla’- Derek and the Dominos. Better known as Eric Clapton and his band and thought of John being ‘Bell Bottom Blues’. “I don’t want to fade away.